Sometimes you will find that you will get faded/missing portions on a printed docket. Typically the print head in your thermal printer is responsible for this, and may simply need a clean. However if you find that this method does not work it may be time for either a new printer or print head (depending on make and model). Do note the above website is not associated with OrderMate so we can't guarantee the quality or accuracy of the products mentioned above. 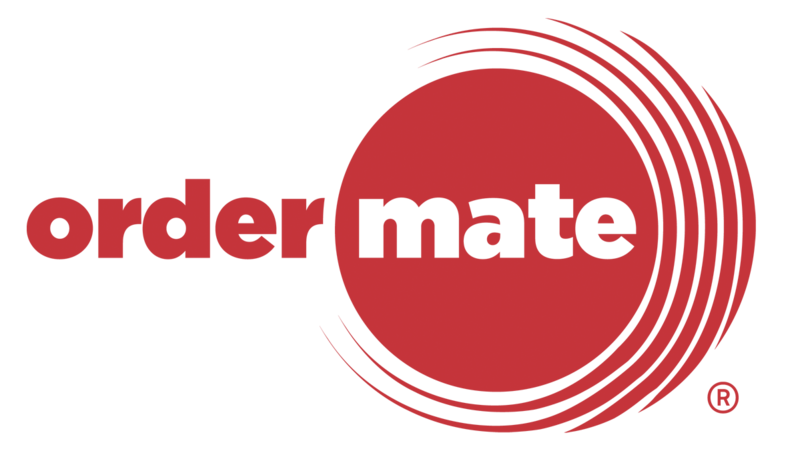 If you are unsure please contact OrderMate support. How does the loan hardware process work?